This introductory level course provides students with a high-level understanding of Master Data Management. Master Data refers to having a single copy of a data record for an organization to ensure that the proper data quality measures are in place. Master data also ensures consistency of reporting across all multiple lines of business within an organization. 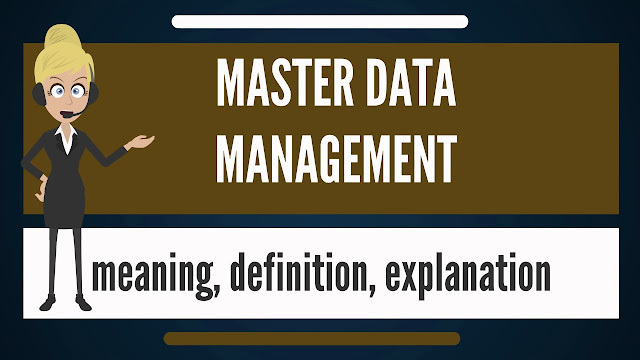 This course highlights key Master Data Management concepts, methodologies, and processes including definitions, examples, common master data challenges, architecture considerations, types of master data projects, the data mastering process, and matching and merging techniques. The course also touches on best practices of master data storage within a repository structure.